Are you interested in learning more about The Arbor at BridgeMill? 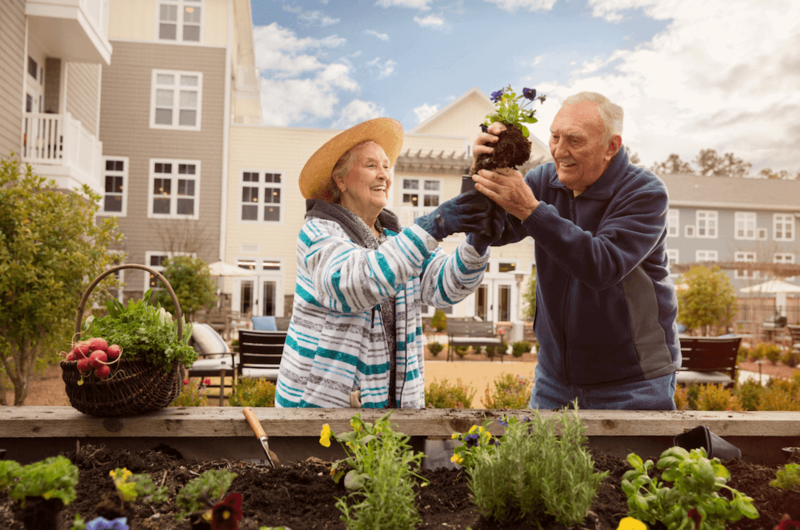 Come and explore the new signature of senior living now in Canton! The Arbor at BridgeMill. Explore The Arbor at Bridgemill! Get a Sneak Peak of The Arbor at Bridgemill!